Toyota’s new fuel cell vehicle meets daily needs. 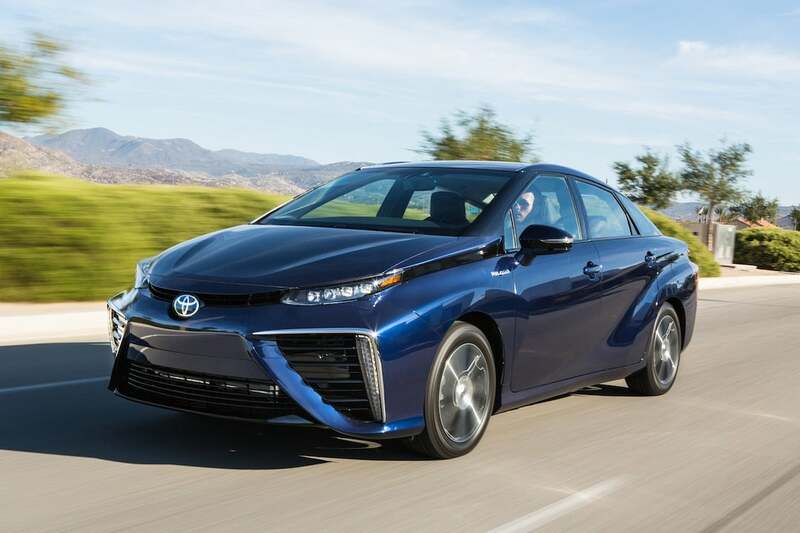 The 2016 Toyota Mirai will debut with plenty of incentives to buy one, including three years of free fuel and app to help find fueling stations. Much of the hubbub surrounding fuel cell vehicles focuses on, well, the “fuel.” How will you get it and how far can you go with it? The Toyota Mirai answered both of those today. The Japanese maker said today the new fuel cell vehicle will average 67 miles per equivalent gallon and 312 miles on a full tank. 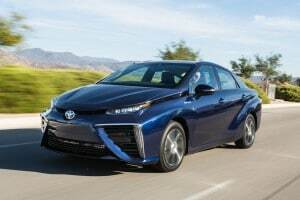 The Mirai is expected to go on sale this fall in California with additional markets added later. 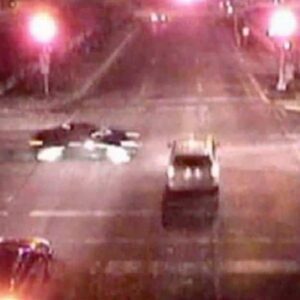 Return of the Lexus SC? Based on LF-LC concept, new supercar could nudge above 600-hp. 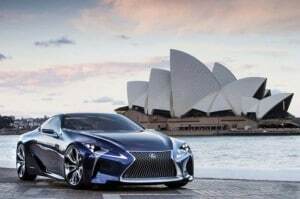 The Lexus LF-LC concept shown in Australia. The Lexus SC nameplate has gone through a number of major iterations over the years, from the original sporty coupe to a quirky hardtop convertible and, if new reports prove accurate, it’s about to change again, this time becoming the production version of the LF-LC supercar concept. Expected to reach showrooms sometime late next year, the next-generation Lexus SC would also serve as a long-awaited replacement for the brand’s first, limited-volume halo car, the Lexus LFA. Some sources suggest the new model will be offered in several different versions, including one that would push somewhere north of 600 horsepower. Key in on the News! The revival of the SC as a new, high-performance flagship would fit in with the mandate of Toyota Motor Co. President Akio Toyoda, who has commanded that there be more “passion” in the luxury brand. How much you’d have to pay is a question generating plenty of debate, with some guesstimating it will nudge into $150,000 territory. The most powerful factory muscle car ever also shows a practical side. To Hell and back - Hell, Michigan, that is. I’ve been to Hell and back. And with 707 horsepower under the hood it didn’t take me long to get there. 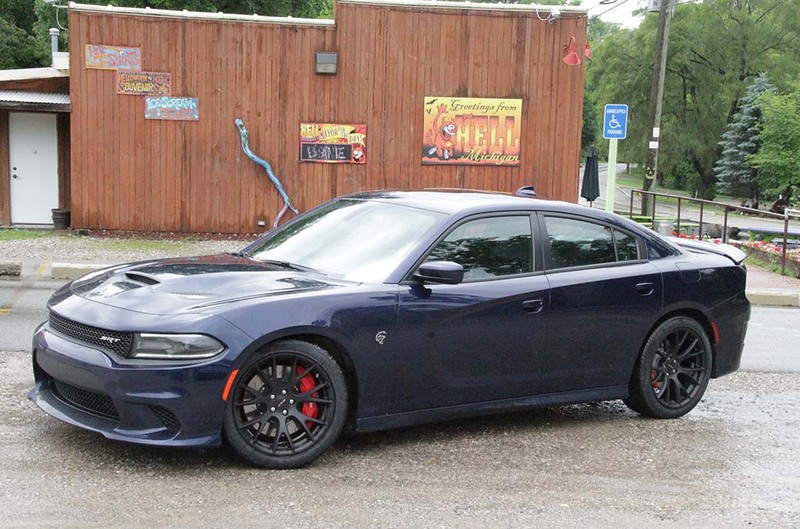 Hell, Michigan seemed like the appropriate place to take a spin in the 2015 Dodge Charger SRT Hellcat – not just because of the kindred name but because the little town is gateway to some of the best driving roads within a couple 100 miles of Detroit. While there are plenty of flat, wide roads in the Motor City to test the Hellcat’s 0 to 60 prowess, we wanted to see how it handled something a lot more demanding. For those who’ve somehow missed the headlines, the Dodge Charger SRT Hellcat – and its sibling, the Challenger SRT Hellcat – are the most powerful factory-built muscle cars ever to roll out of a Big Three assembly plant. They share a massive, 6.2-liter supercharged version of the familiar Hemi V-8 that makes a jaw-dropping 707 horsepower and 650 pound-feet of torque. Magazine notes Audi, BMW and Subaru biggest offenders. The BMW 5 Series is 27 times more likely to need oil between service intervals than other vehicles. If you’re adding oil to your car’s engine between oil changes, something may be askew, according to Consumer Reports. The advocacy magazine found that some cars built between 2010 and 2014 are not just needing a little top off between service intervals, but burning through as much as a quart a month. Buyers pony up cash despite challenges of ownership. 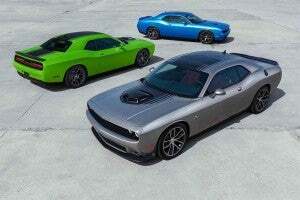 Muscle car sales, including those of the Dodge Challenger, are on the rise in the U.S. If it appears that there are more Mustangs, Camaros, Challengers on the roads around town, it’s not a figment of your imagination: American muscle cars are big sellers these days. According to Experian Automotive, muscle car sales are up more than 35% in the last nine years with the Ford Mustang and Chevy Camaro leading the charge. Through May Ford sold 56,571 Mustangs; Chevy sold 33,982 Camaros, according to Autodata Corp. The Dodge Challenger is in third place, with 30,166 sold. Devaluation of Venezuelan bolivar forces maker’s move. GM will take a $600 million charge due to Venezuela's move to devalue its currency. In a move that signals another round of trouble for automakers operating in the Venezuela, General Motors expects to record a pre-tax charge of approximately $600 million due to the company’s devaluation of its currency. The “re-measurement” charge is for the Automotive cost of sales in the South American country for the second quarter of 2015, GM said in a new filing with the Securities Exchange Commission. GM will report its second-quarter financial results July 23. Korean maker paying $50 million annually for new deal. Hyundai's profile is going to get quite a bit higher with its new four-year sponsorship deal with the NFL. For hours on end every Sunday this fall, American football fans are going to see something new on their television screens: the Hyundai logo. The South Korean automaker is taking over for General Motors as the league’s top sponsor in a new four-year agreement. No figures were released on the deal, but ESPN reported that Hyundai will pay $50 million annually: double GM’s $25 million payout. Unlike the GM deal, the NFL can still sell the truck category and the rights to give away that vehicle to the Super Bowl MVP. GM’s three-year deal was exclusive, but was tied specifically to GMC. National Safety Council predicts highest highway fatality rate in 7 years. Highway deaths are expected to surge over the upcoming Independence Day holiday. With highway fatalities already on the rise after years of steady decline, the upcoming Independence Day holiday could be a particularly deadly one. As many as 409 Americans will be killed on the road during the long weekend, with another 49,500 injured, forecasts the National Safety Council. That would be the highest number for an Independence Day holiday since 2008 if the numbers prove accurate. More choices, great lease rates help push numbers upward. New car buyers are remaining loyal to the brands they're getting out of, according to a new study. New vehicle buyers are visiting dealership in droves these days, and more often than not, they’re sticking with the brand that brought them there, according to a new study. IHS Automotive reports that brand loyalty among new car buyers is up to 52.8% in the first quarter of this year with several makes enjoying new high-water marks for loyalty, including Chevrolet, GMC, Infiniti, Jeep, Land Rover, Lexus, Lincoln, Mazda, Mitsubishi, Nissan, Porsche, Subaru and Volvo. Evolutionary exterior hides more revolutionary changes. The exterior of the 2016 Audi A4 doesn't change much - but there's more here than meets the eye. You might need to take a second glance if you see the 2016 Audi A4 glide by. 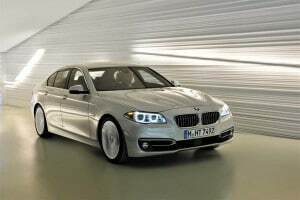 But while the German maker has opted for a relatively subtle and evolutionary exterior update, this all-new model delivers a number of more revolutionary changes. 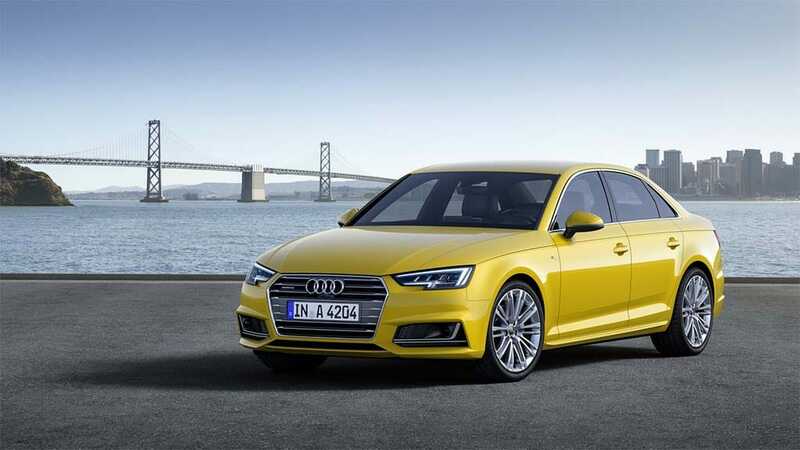 Despite growing longer and wider, the 2016 Audi A4 is as much as 265 pounds lighter than the outgoing sedan. And it offers a variety of new technologies, including an updated infotainment interface that will recognize your handwriting as well as your voice. With a variety of new four- and six-cylinder gas and diesel engine options, the fifth-generation Audi A4 will make its official debut a few months from now at the 2015 Frankfurt Motor Show.